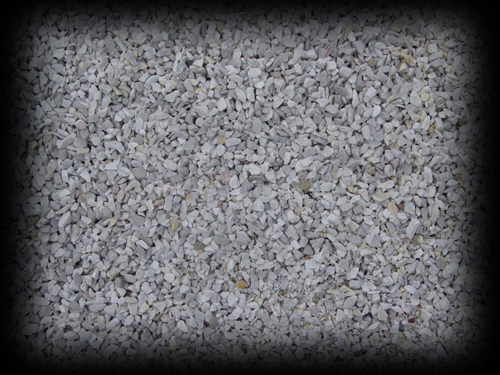 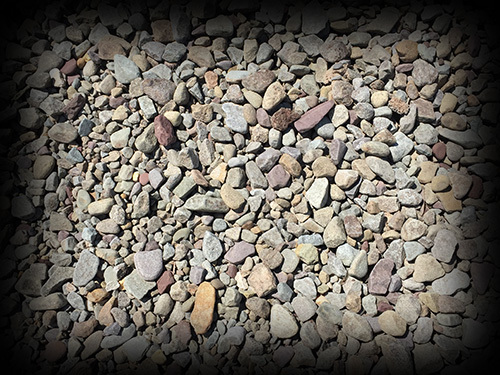 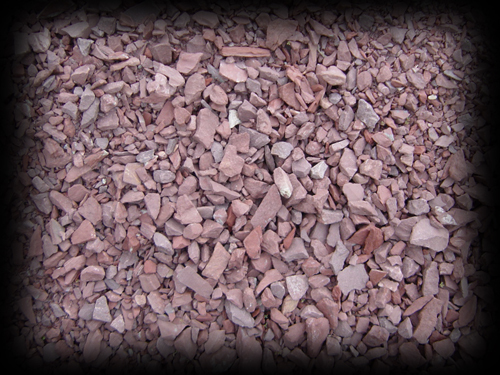 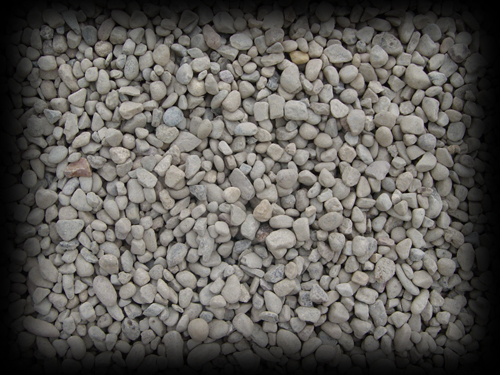 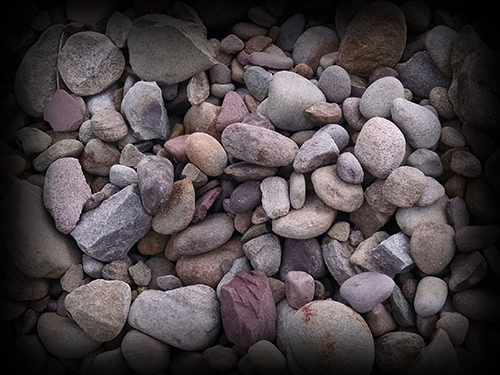 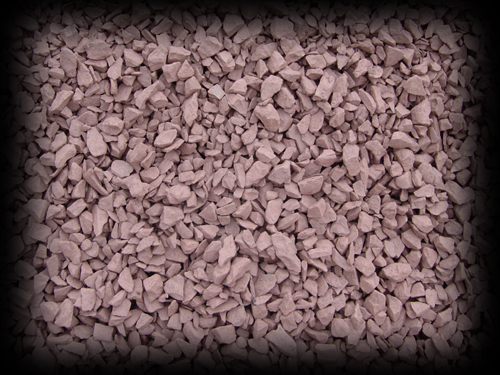 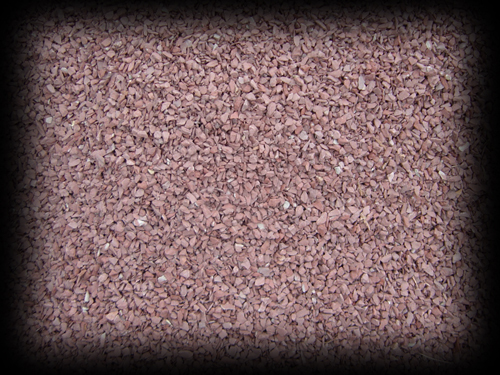 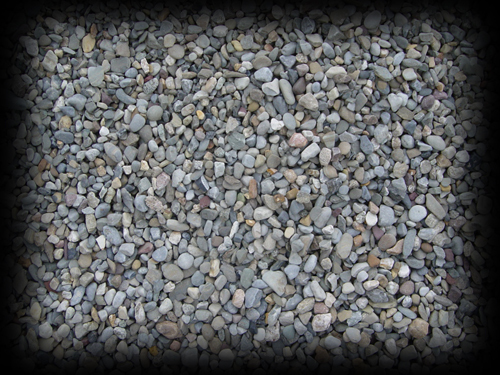 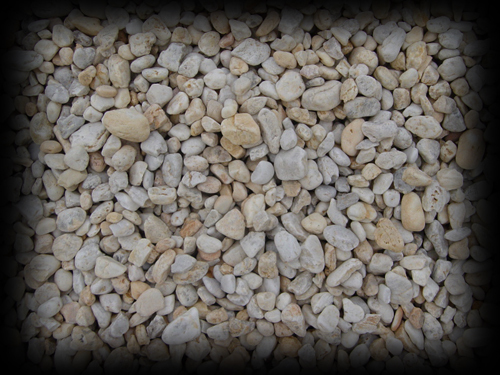 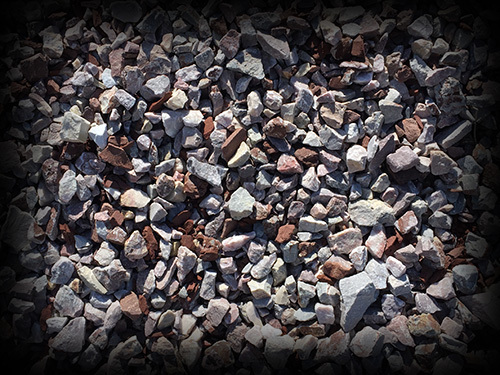 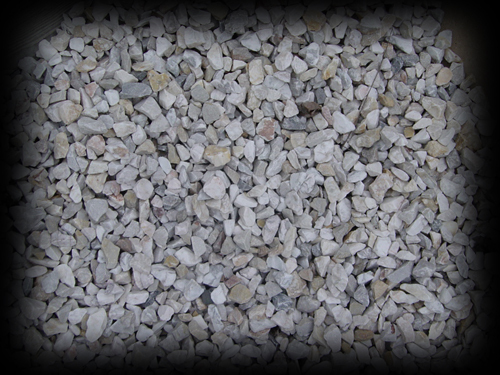 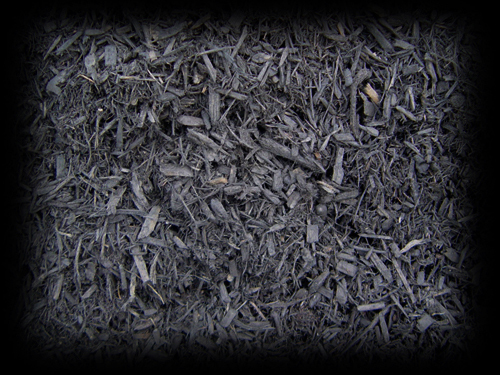 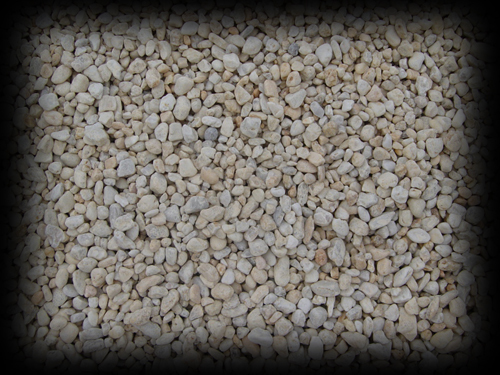 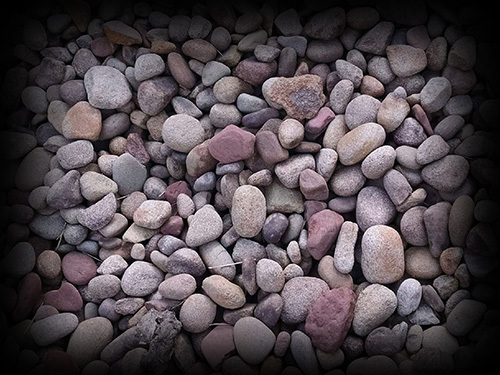 Bashore Inc., provides Decorative Red & White Stone, Premium Bark Mulch, Grade 'A' Top Soil, Bagged Cements, Round River Rock, Lime Stone Products, and sand products. 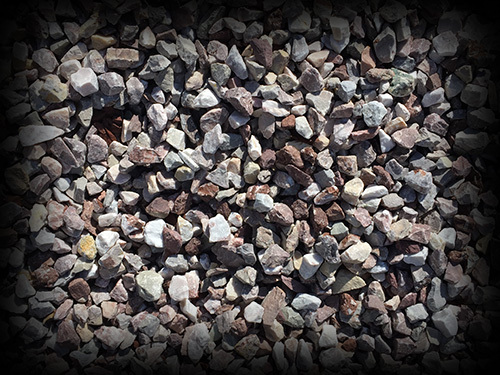 Our hours are Mon thru Thur 7 am - 5 pm Fri - 7 am - 3:30 pm, Sat 8 am - 11:30 am. 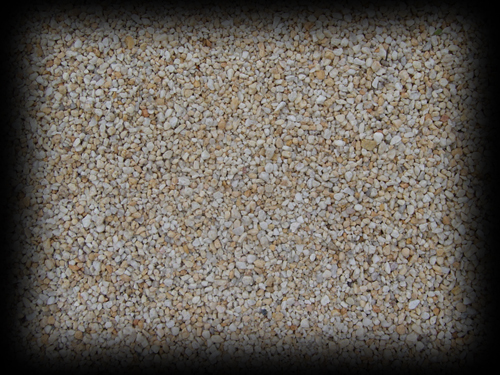 Call us today for more information or to place your order - 717-933-8686. 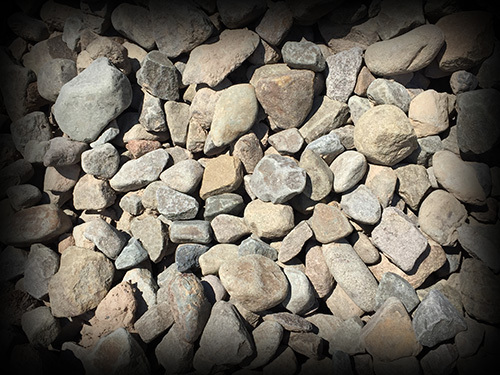 Below are the decorative stones that we have in stock. 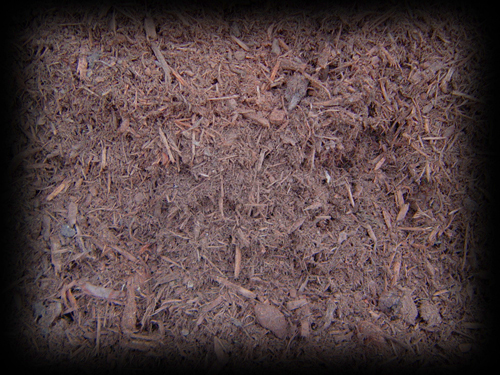 Click on an image for a larger look.